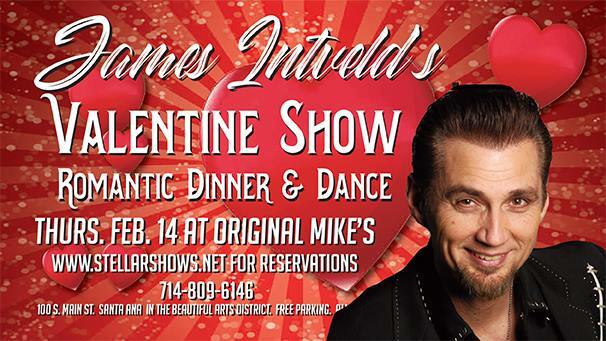 Once a year, a special day for lovers rolls around… and it has become a Valentine Day tradition to enjoy an evening with James Intveld as he croons love songs, sings ballads and plays swing music. This year, Original Mike’s beautiful new showroom hosts the popular event, complete with hardwood dance floor, a delectable prix fixe menu – and an early start time so everybody can enjoy James on a Thursday. As an added bonus, James will personally deliver a red rose to all ladies in attendance while he sings to each and every one. 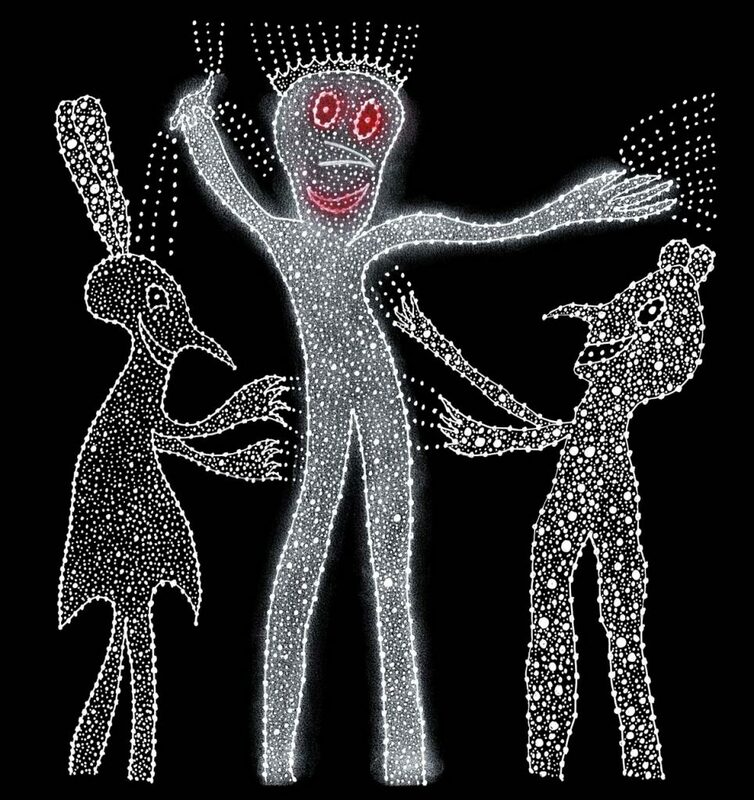 Make reservations now for this annual chance to dance and romance!